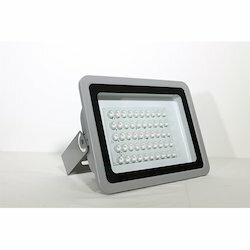 We are a leading Manufacturer of decorative flood light, flood light, led flood light, flood light - 200w ac, flood light 160w ac and waterproof led flood light from New Delhi, India. 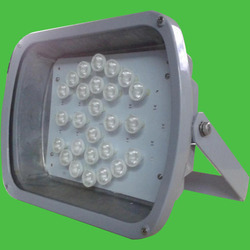 Starc energy solution OPC PVT Ltd is considered a leading company that manufactures and supplies energy-efficient Decorative Flood Light that has 120° viewing angle and color temperature 5000K to 6500 K. Having color rendering greater than 70 Ra, these efficient floodlights are set up with tempered glass cover. 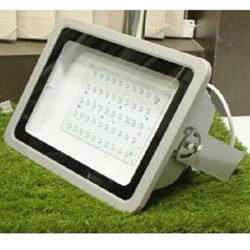 Only quality certified range of material is used for the manufacturing of Flood Light. This is highly demanded and used in sports fields. 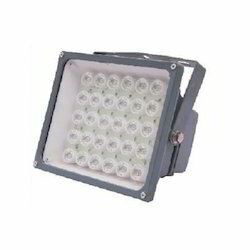 Adhering by the quality norms we are sincerely involved towards offering our clients with best series of LED Flood Light. It is available in sturdy range and provides longer service life. 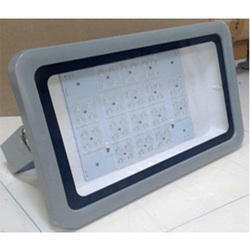 Starc energy solution produces High quality LED Flood Light Luminaires. We are using a High quality raw material in all Flood Light Luminaires. Contact us for high quality products.